California’s cleantech innovation hub, Prospect Silicon Valley (ProspectSV), has recently announced the Japanese integrated trading and investment business conglomerate, Marubeni Corp. as its newest corporate sponsor. As part of the collaboration, ProspectSV will assist Marubeni in discovering innovative technologies to build upon their existing renewable energy business as well as support its automotive business assets by further improving operations of its current lines of business. Reportedly, Marubeni renewable energy division includes solar, battery and EV quick charger for utility and C&I scale power generation. In addition, the firm’s automotive division includes car dealerships and distributorships, vehicle financing, wholesale aftermarket parts and electric vehicle charging solutions. 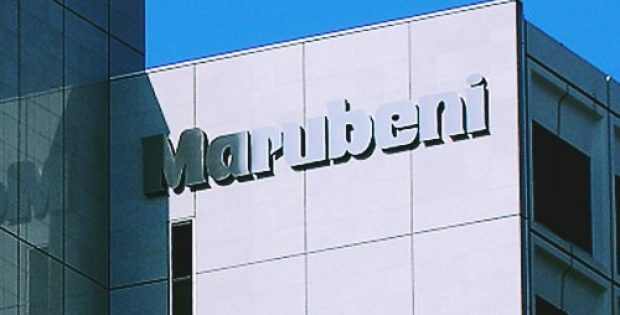 Sources cite that Marubeni is currently seeking additional strategic technology partnerships and investment opportunities, which could include equity investments or jointly developed proofs of concept. Thrilled with its collaboration with ProspectSV, Daisuke Matsukado, Marubeni’s Department Manager of Silicon Valley Industrial System Department and Transportation Machinery Unit said that the company, amid this new partnership, is looking forward to learning about new technologies related to renewable energy and mobility and developing new business opportunities and partnerships in Silicon Valley. For the record, Marubeni has already made notable investments in the cleantech industry including 70% acquisition of the Renewable Energy Test Center (RETC) in Fremont, California. Additionally, Marubeni is providing an EV fast charger, manufactured by Signet EV Inc. from Korea, for Electrify America. As per Ruth Cox, CEO of ProspectSV, the company’s global footprint and extensive lines of business in the automotive sector along with Marubeni would effectively grow ProspectSV’s ecosystem of mobility innovators. Moreover, their firm is pleased to support Marubeni as they expand their advanced mobility offerings, Cox said. 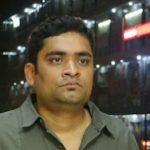 As per reliable reports, ProspectSV has effectively provided support to over 25 startups that have raised close to $200M in follow-on funding and helped raise more than $80M in grant funding for demonstration projects.